From an ancient line of kings, and Bugomaster/Baron of Vallaki. Is married to Lydia Petrovna. Father to Victor Vallakovich. 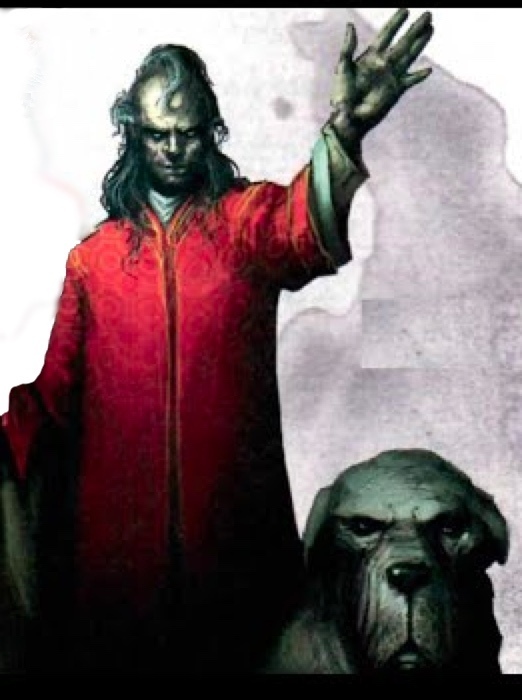 Has two mastiffs named Solya and Vedma.